Implementation of revenue cycle process improvements, dashboard and risk mitigation strategies for compliance issues are critical for financial survival in today’s physician practice environment. This webinar will discuss the revenue cycle continuum and explore major leakage points and best practices. In addition, we will demonstrate the value of a dashboard and risk mitigation strategies for compliance issues related to the environment which physician practices currently operate. 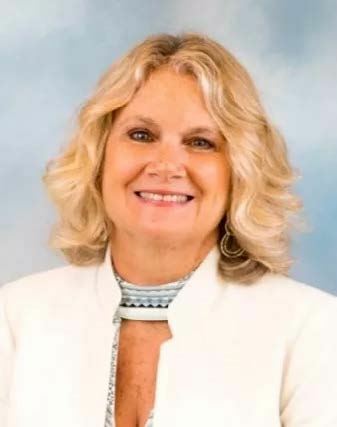 Kathy Ruggieri has over 25 years Revenue Cycle experience working as a leader within hospital provider organizations and consulting teams to provide strategic consulting aimed at revenue optimization and process improvement for Healthcare systems, Hospitals, Physician Practices and Post-Acute Providers. Kathy has a B.S. Degree in Health Service Administration from Quinnipiac University, and a 10 year Certification as a Certified Patient Account Manager (CPAM). 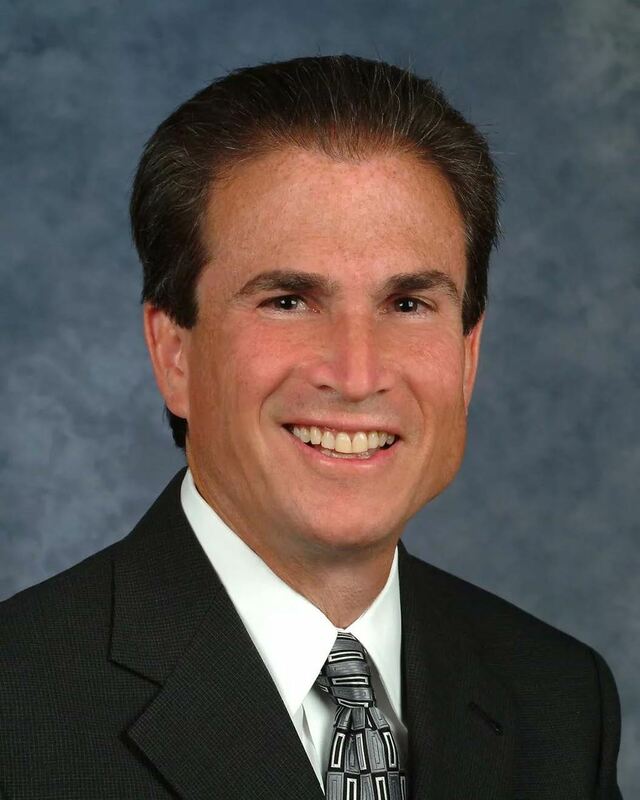 Marc Stein has over 30 years of senior healthcare financial management, revenue cycle, reimbursement,internal audit/ compliance and consulting experience for healthcare systems, hospitals,physician practices and post-acute providers. Marc specializes in internal audit /compliance outsourcing including: development and utilization of risk assessment methodologies to strategically evaluate priorities to be incorporated into internal audit/compliance plans; evaluation of compliance with healthcare regulations including revenue cycle, billing, etc. Marc has an MBA from Rutgers University, and a BA degree in business administration, Rutgers University.